Ryley is a 2017 graduate of Rosthern Junior College. Adventurous and laid back, she joined me for some Saskatoon grad photos on the beaches of the beautiful South Saskatchewan River. The weather initially looked a bit sketchy for that day. We ended up with the most perfect evening light, and it cast a beautiful warm glow over everything. Booking your grad photos for after graduation is a great idea. You can let your hair down, relax, and be as adventurous as you want to be, without worrying about your dress! The water and wet sand were kind of chilly, but Ryley was up for anything. And since I would never ask someone to do something I wasn’t willing to do myself, I was right there in the water with her! 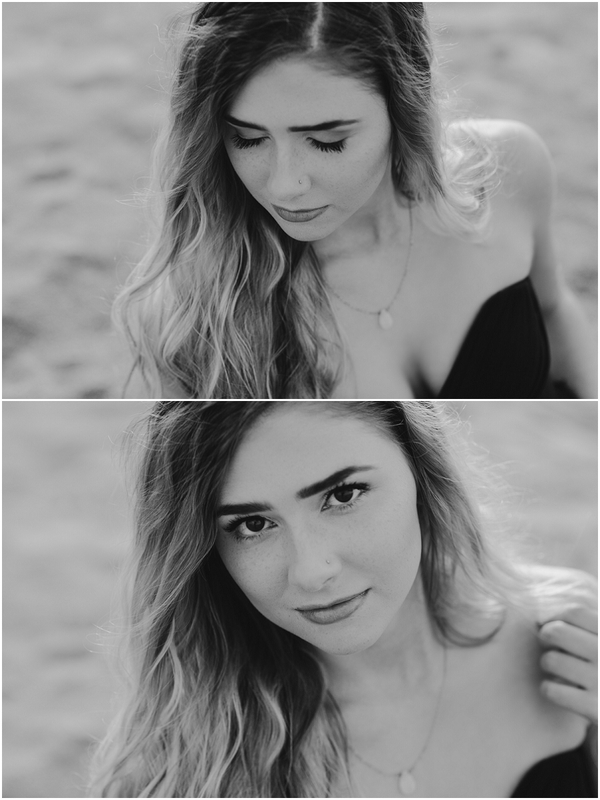 Here are some of our favourites from Ryley’s after-grad session! Saskatoon grad photos by Copperblue Photography and Design, a Saskatchewan wedding and grad photographer available for booking in the Saskatoon, Prince Albert, Rosetown, Outlook and Humboldt areas. Still looking for graduation photos for 2018? Click here for more information! She is absolutely gorgeous! 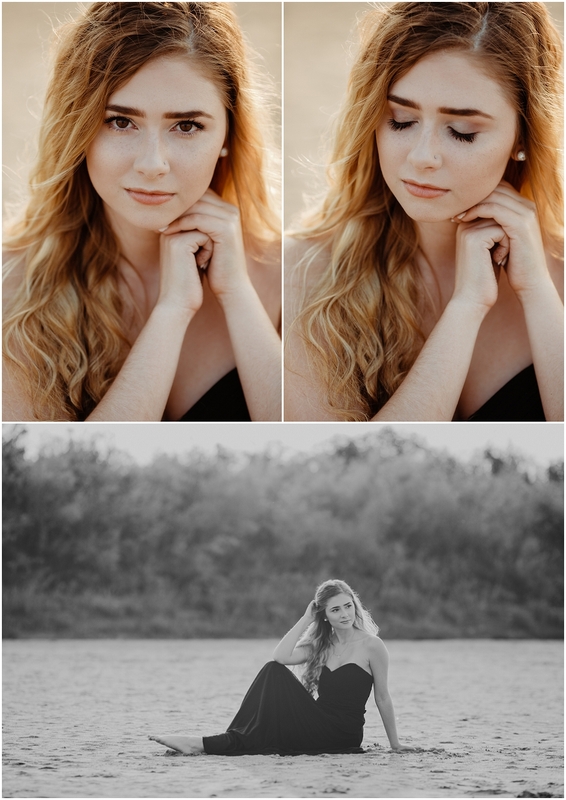 I really like the way you capture grad photos – you offer a lot of variety in the different angles, and you seem to capture many dimensions of a person in just a few images. These are gorgeous, Tracy! Thank you so much Esther! She was an absolute natural in front of the camera. I enjoy shooting grads so much! 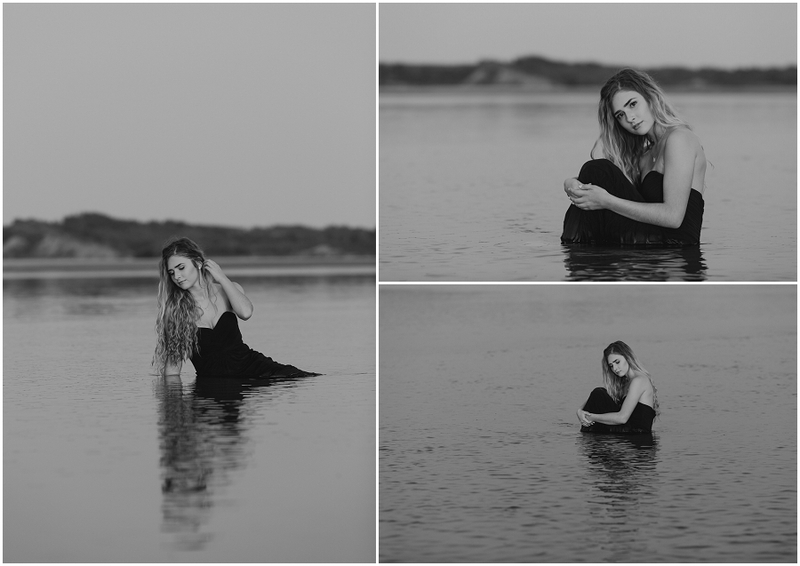 these are gorgeous, love the location and that she was willing to go in the water! Thanks Michelle! I love my adventurous grads! These are STUNNING! I honestly can not wrap my head around how you got so many different poses from the same location, same subject, and same dress! You’re like a photography wizard! I’m going to adopt a high schooler just so I can get their portraits taken by you! I love every shot! you did an amazing job as always! These images are stunning. Thank you so much Allie! I loved working with Ryley on her after grad photos! How have I not left you love for this amazing session? Ryley is such a beauty and you captured her so wonderfully! I have no idea LOL! 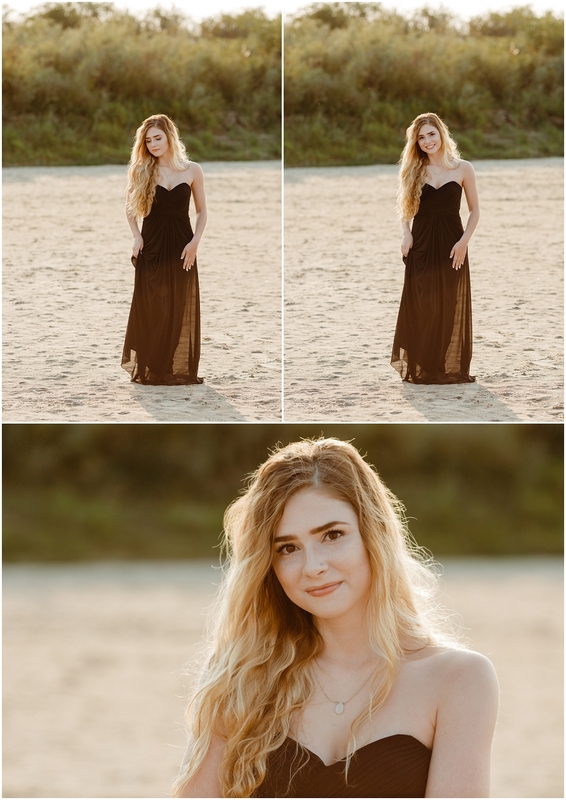 Thank you so much for connecting us for her grad photos, you were right, she was so fantastic to work with! These are just breathtaking! I love every shot! Thanks Rose! 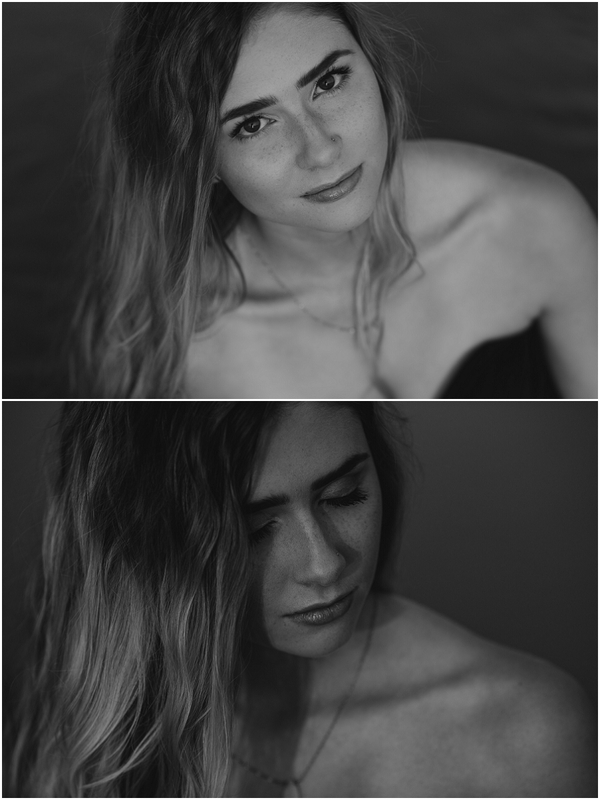 It was so fun to do something a little different with her grad photos!